Denmark is willing to share its experience regarding technologies and products with Vietnam to help the country achieve goals of energy and sustainable growth, said a Danish official. Thomas Egebo, Secretary of State of the Danish Ministry of Energy, Utilities and Climate (MEUC), pointed out that sustainable growth, not growth, remains a challenge to Vietnam. 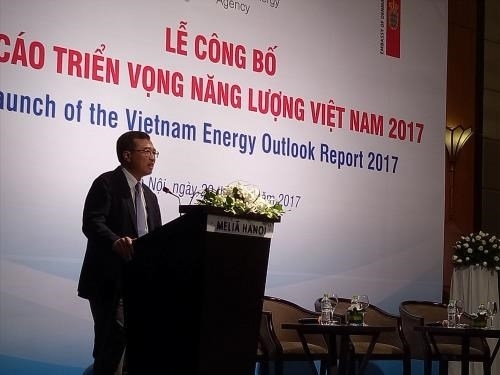 He was speaking at a ceremony in Hanoi on September 20 to announce the energy outlook report for Vietnam in 2017. 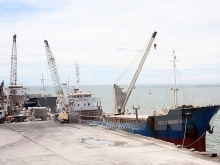 The report is an important product that orients energy development in line with economic growth, environmental protection and energy security in Vietnam, according to Deputy Minister of Industry and Trade Hoang Quoc Vuong. 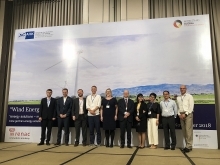 This is one of the most remarkable cooperation outcomes between the Vietnamese Ministry of Industry and Trade and the MEUC within the framework of the Low Carbon Transition in Energy Efficiency project funded by the Danish Government. 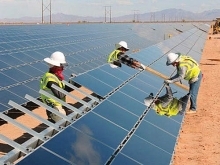 Built on updated forecasts on macro-economic growth as well as energy and power demands in Vietnam, the report gives policy recommendations for the development of electricity and low-carbon emission energy by intensifying the use of renewable energies and promoting energy efficiency. It also looks into opportunities and challenges to Vietnam’s sustainable energy development and energy security.